A prerequisite for professional video editing - especially in the area of color correction - is a color-calibrated display for control. The Swiss company Datacolor is the leading manufacturer in this field and has now introduced a new version of its monitor calibration solution Spyder for Windows and macOS. 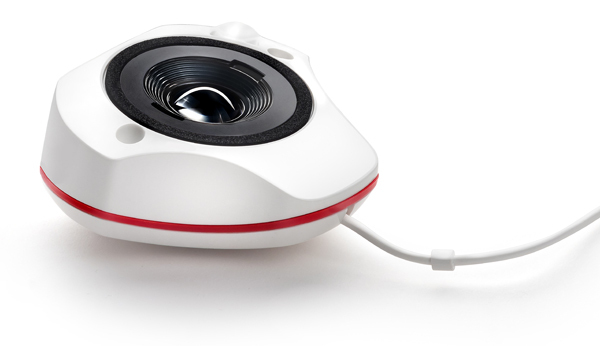 The SpyderX is designed to outperform all previous Datacolor solutions in terms of speed of calibration and accuracy and is Datacolor&s first colorimeter to combine a newly designed colorimetric sensor with an optical system. 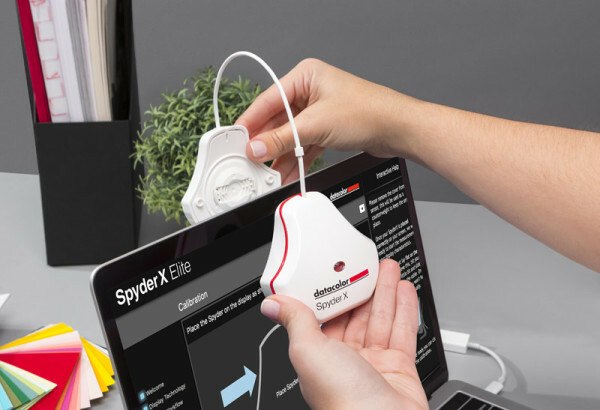 With the new SpyderX, the color calibration process should now be completed in less than 2 minutes and is thus many times faster than the previous models. In addition, a new optical lens is expected to provide greatly improved color accuracy with more detail in the shadow areas of monitors (and beamers). The associated calibration software has also been improved - it should now be easier to use and offers a step-by-step wizard as well as a multitude of functions for experts to comprehensively control the calibration process. The SpyderX is available in two versions. The SpyderX Pro for around 180 Euros is aimed at ambitious photographers and designers, the Elite version for around 280 Euros offers even more comprehensive settings and functions especially for professional photographers and videographers. In addition, the Elite version offers calibration templates for video formats (ITU-R Rec. BT.709 / ITU-R Rec. BT.2020), unlimited calibration options (combinations of gamma, white point and brightness), a softproof function, the ability to calibrate projectors, StudioMatch (defines a standard for all monitors in the studio) and with SpyderTune a visual fine-tuning to adapt technically different monitors. Using the SpyderProof function, the user can directly see the difference by calibrating with the SpyderX (Pro/Elite) and compare the colors of the monitor before and after calibration. For this purpose, a test image provided by Datacolor as well as one&s own photos can be used. The SpyderX (Pro/Elite) has an integrated ambient light sensor that continuously measures the ambient light and informs the user about deviations. The software then either requests a new calibration or automatically recalibrates the monitor on the basis of user-defined profiles that are oriented to the respective light situation. A special monitor analysis function can be used to determine the colour, brightness, contrast, colour range, tonal value and white point of a monitor. The SpyderX Elite version can also check screen brightness, color uniformity and the accuracy of the color display.